Free subscribers can see the setup and drill 1 from the paid membership section. 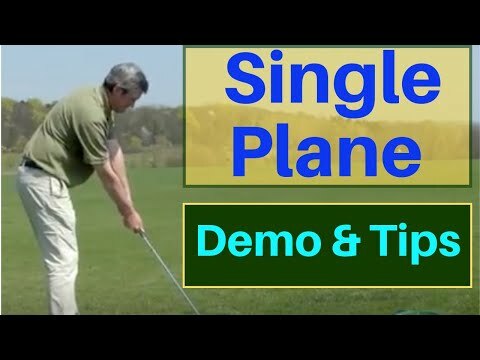 There is also a 14 day free trial membership which gives you access to all 7 seven of the Single Plane swing building videos, plus the advanced swing learning videos, and the full length Moe Norman clinic videos. 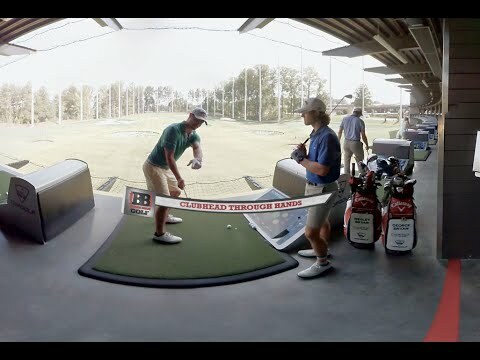 Kirk Junge was a Natural Golf certified instructor from 1998 to 2007, and was responsible for answering over 3000 customer questions in the company's website forum. 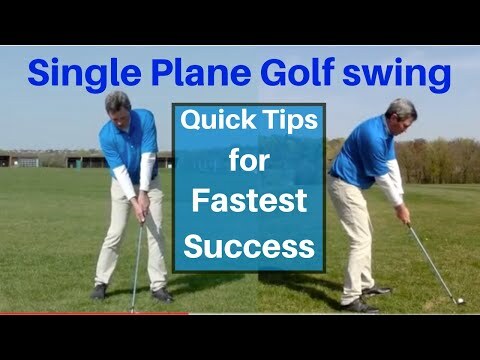 He is also familiar with many other single plane (single axis) golf swing systems including IMA golf, Big Grip Golf (BGG golf), and the Heard Super Swing (HSS Golf) He also invented the Minimalist Single Plane Golf swing, which is similar to the Stack and Tilt golf swing with a Single Plane setup.